What’s up, good people?! We’re back from the Memorial Day Holiday with the movie and short film news you need. We’re smack dab in the Summer Blockbuster Season! That means action films with car chases and explosions, a plethora of super hero franchises and of course, reboots of classic movies will dominate. 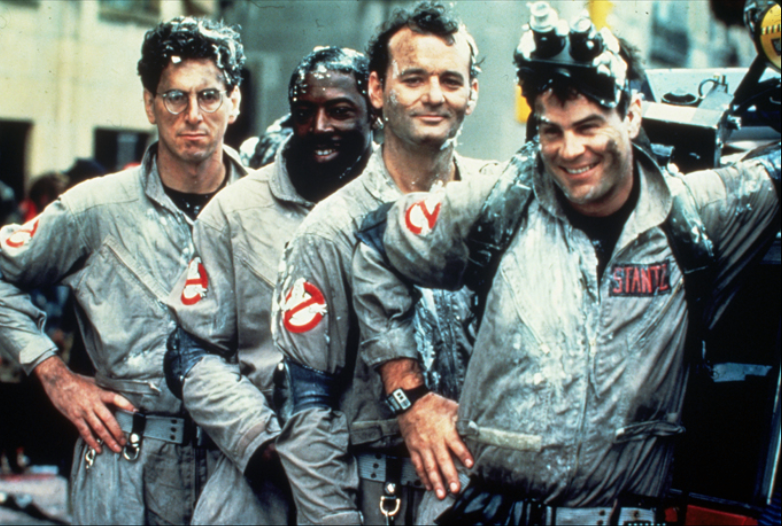 One of the most polarizing blockbusters is Ghostbusters, the remake of the 1984 classic that originally starred Bill Murray, Dan Aykroyd, Sigourney Weaver, Harold Ramis and Ernie Hudson. The 2016 remake has a new cast that reads like a who’s who of comedic actresses: the always entertaining Melissa McCarthy, the brilliantly daft Kristen Wiig, master impressionist Kate McKinnon and the completely outrageous Leslie Jones. Word is, the remake might be funnier and scarier than the original, according to this original old-timer. Even that kind of endorsement can’t stem the tide of criticism of the film, which is set to hit theaters July 15. The first trailer holds the distinction of being the most disliked trailer ever on YouTube (over 854K dislikes on YouTube as of May 31). Another bone of contention with fans is the casting of the original surviving Ghostbusters members, who will make cameos in the new film instead of appearing as their original selves. It remains to be seen how the film will fare with audiences. What we know is this: box office success and critical acclaim can be mutually exclusive. Bad summer blockbusters can and do make a boatload of money despite critical disapproval. Plus, Ghostbusters already has a leg up on the 2016 blockbusters that have apparently tanked already. “Batman v Superman: Dawn of Justice” and “Alice Through the Looking Glass,” we are looking at you. 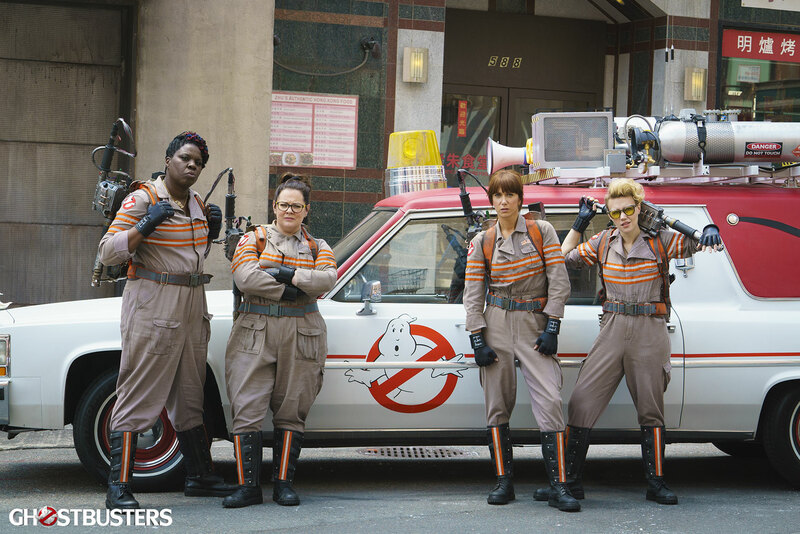 Will the new Ghostbusters get ‘slimed’? We’ll shall see. Winner of the 2016 @FirstGlanceFilm Contest! The controversial film was the talk of the FirstGlance contest. Nevertheless, director Enrica Brunilde Amici‘s crime drama about the troubled relationship of a young American artist will earn a major opportunity via FirstGlance. To see the short for yourself, visit this link. A hearty congratulations goes to Enrica Brunilde Amici for her award-winning short film. 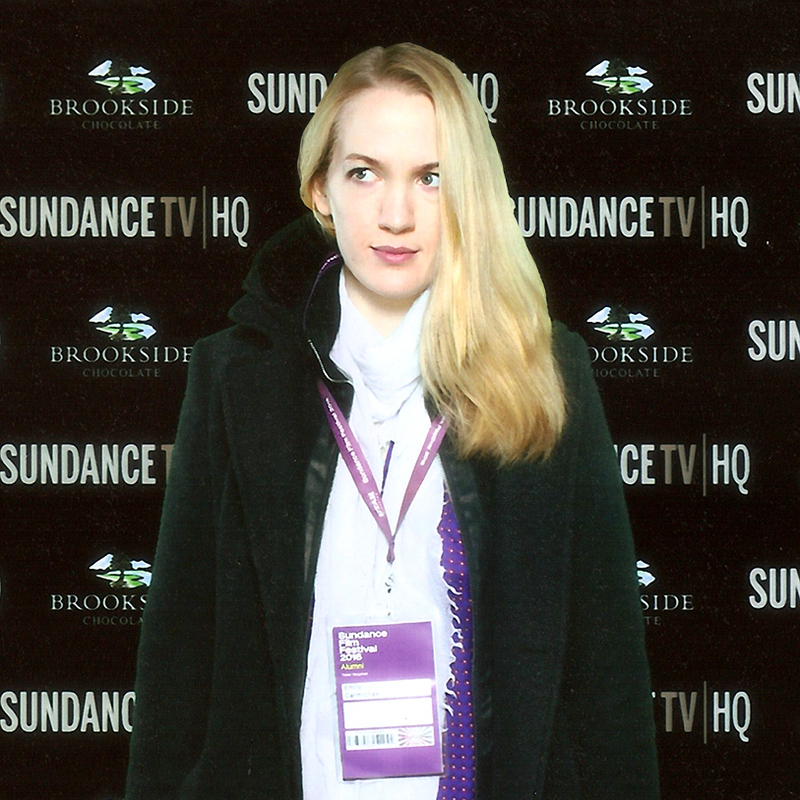 Emily Carmichael, whose short films have been screened at SXSW, Tribeca Film Festival and Sundance, will have her first feature-length film (“Powerhouse”) produced by the great Stephen Spielberg and director Colin Trevorrow. At 34-years-old, Carmichael has already won a bevy of awards for her work in the short film genre. Her critically-acclaimed short, “The Hunter and the Swan Discuss Their Meeting,” premiered at the 2011 Sundance Film Festival and garnered her the Grand Jury Prize at the 2012 Science Fiction Fantasy Short Film Festival — that is a mouthful. Her animated short film RPG OKC was nominated for best narrative short at the 2013 Tribeca Film Festival. Plus, her works have had commercial theatrical runs at venues like the Brooklyn Academy of Music and the IFC Center, among others. Carmichael’s chance of a lifetime came when Trevorrow saw “The Hunter and the Swan…,” according to the Hollywood Reporter. 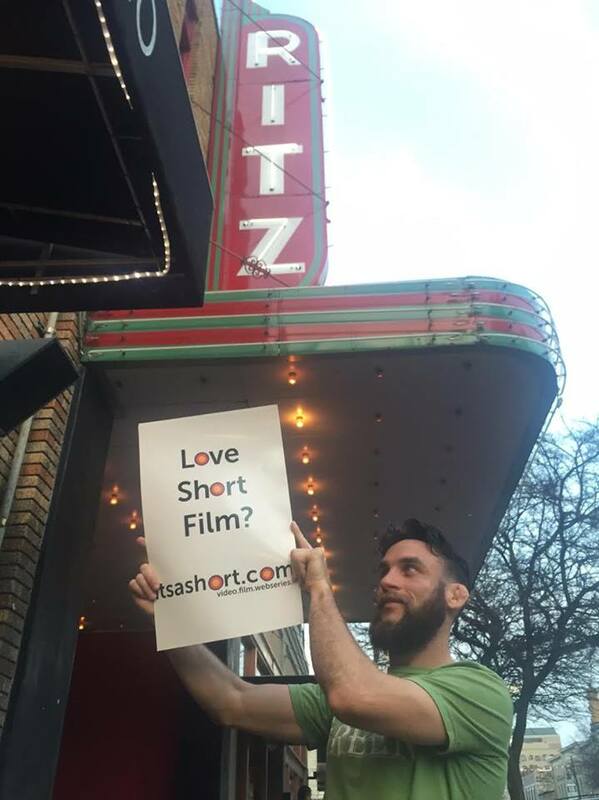 Carmichael is just the latest example of a short film creator successfully transitioning to feature films. We at itsashort.com are already rooting for her. 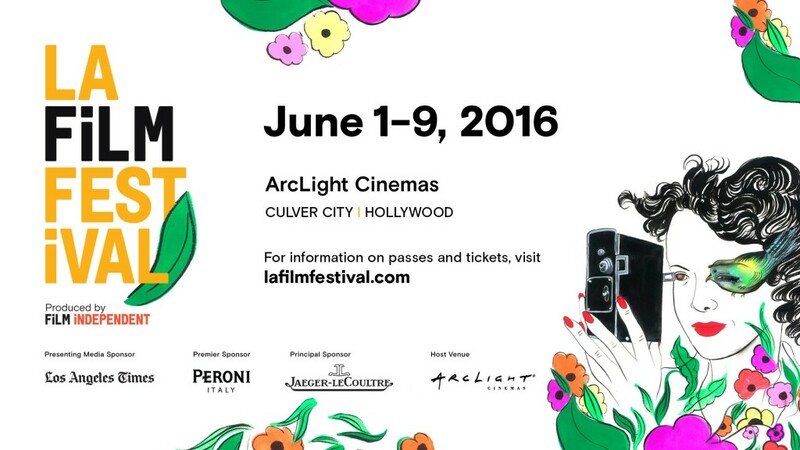 For weeks we have been telling you about the LA Film Festival, which launches this week and runs from June 1-9. The festival, which showcases the works of established and emerging filmmakers, will feature 56 feature films (42 of which are world premieres), 58 short films and 13 short episodic works from 28 countries, according to MovieMaker. The LA Film Fest’s short film program covers an eclectic array of topics and themes, from the plight of a transgender character to a filmmaker’s decision to swim with dolphins. The Shorts Program looks to be well worth the ticket. For more information on the LA Film Festival Shorts Program, visit this link.